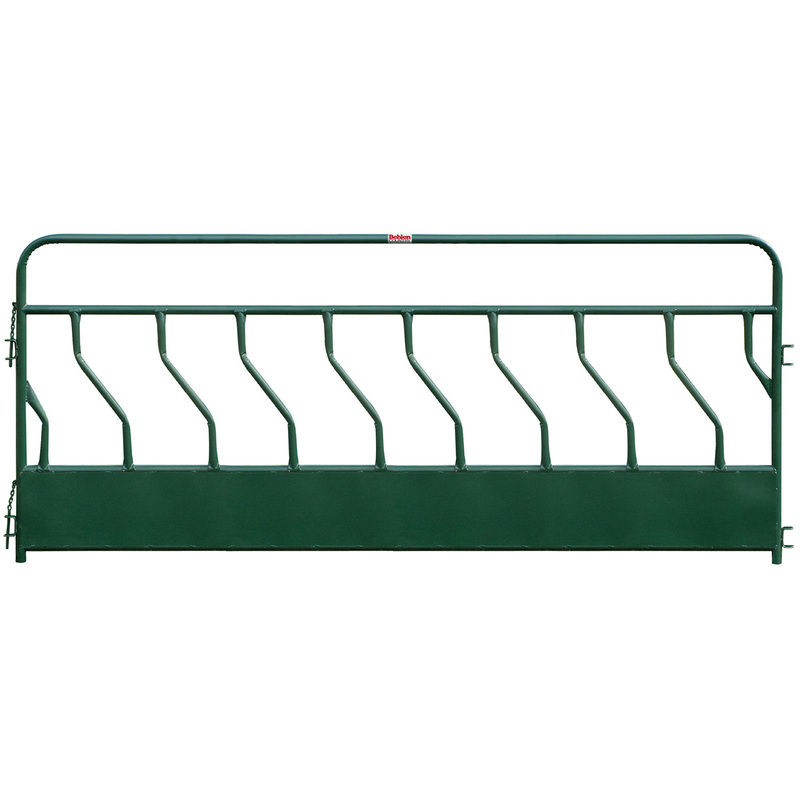 Great for feeding hay in-line or from a stack, these panels can be connected together or mounted separately. Designed to withstand abuse from the toughest animals. Made from heavy 14 ga. 2″ tubing. S-Bar Design saves hay and keeps calves out of the feed.